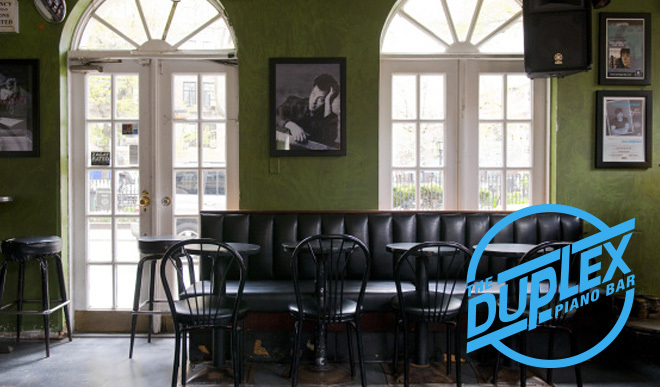 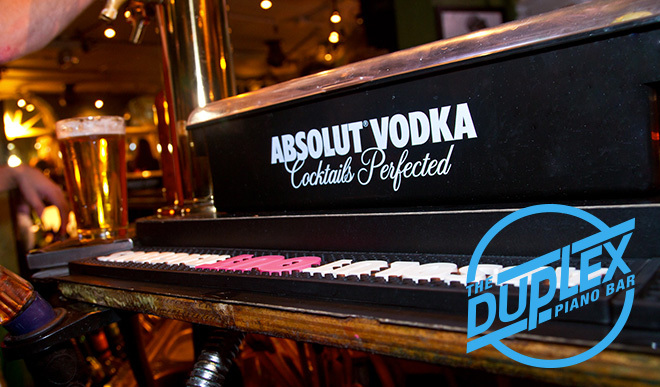 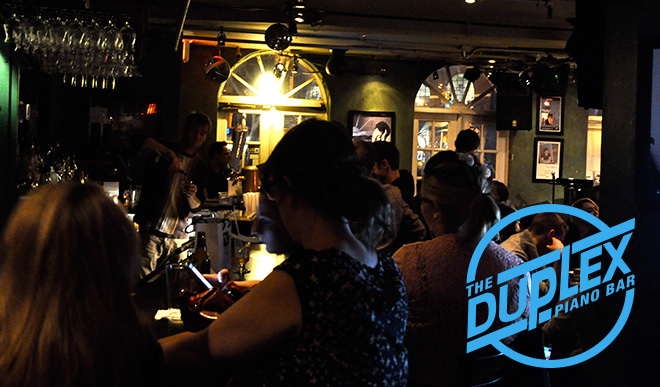 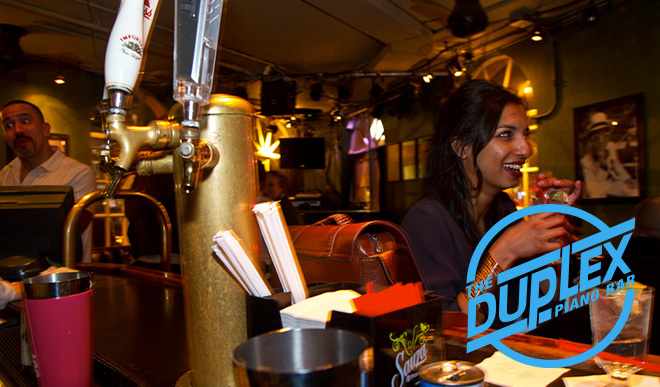 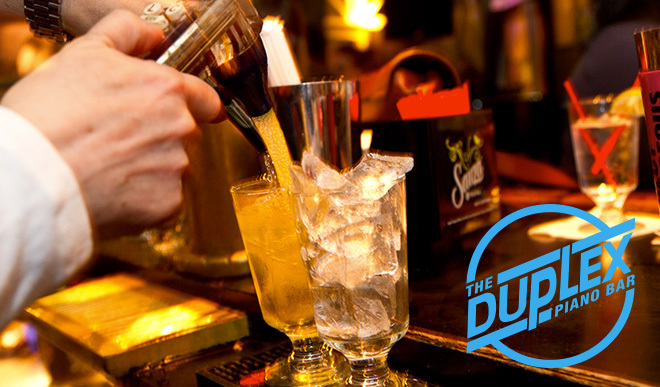 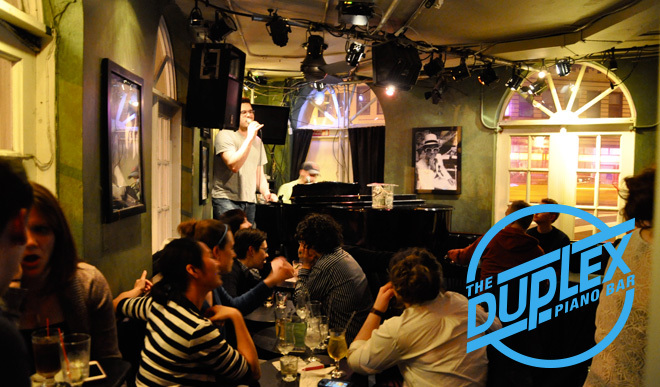 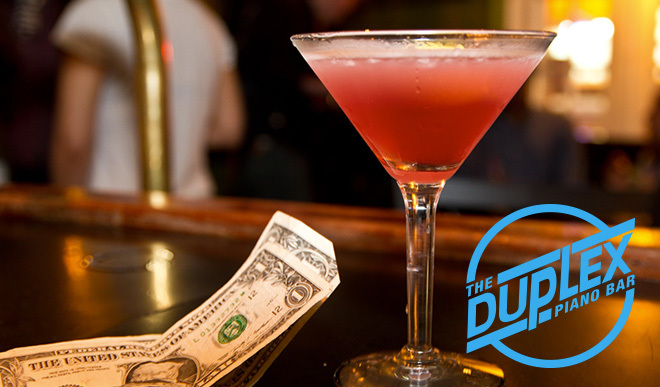 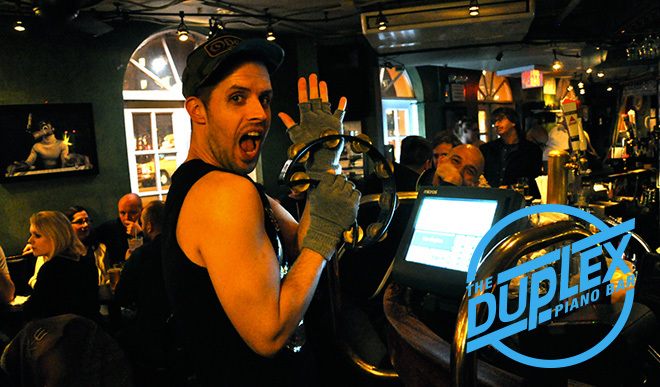 Every night beginning at 9:00 PM, the Duplex staff (comprised of some of Manhattan’s elite pianists and singers) host a non-stop party of comedy and music in the Piano Bar, one of the only places in town where you can watch your bartender serve your drink and belt out a pop tune–at the same time! 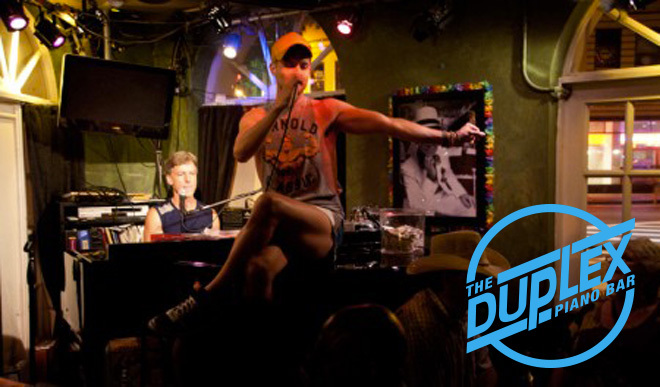 Commonly you will find braodway talent along side up and coming broadway talent unwinding with our piano players. 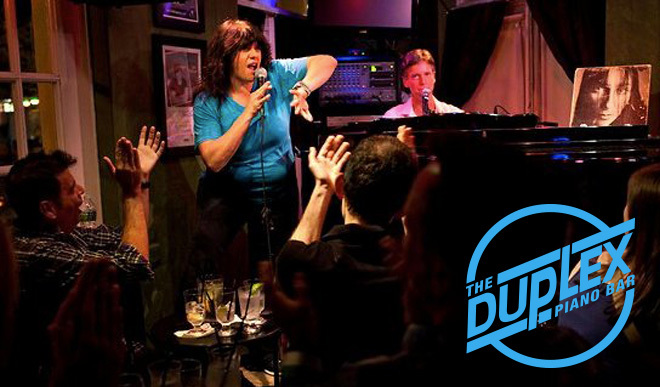 Duplex insider tip: Check out Mondays and Thursday for singer showcase nights with Darius and Maria if you are looking to sing or just watch.